Few people are as acquainted with loss as Hollywood superstar Keanu Reeves. 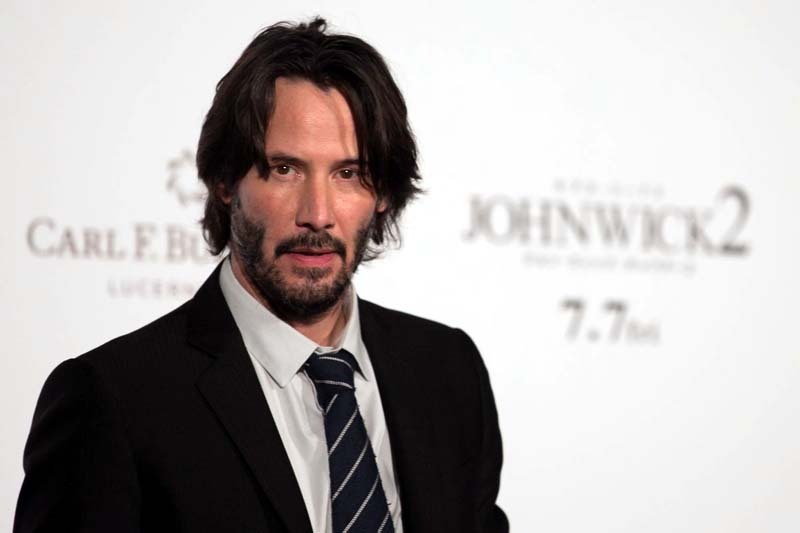 Despite all of his success on the big screen in films such as “The Matrix,” “Speed,” and “John Wick,” the 54-year-old actor’s off-screen life can aptly be described as tragic. However, he’s made it his life mission not to let these tragedies deter him from giving back and helping others as much as possible. When Keanu Reeves was only 3 years old, his father left his family. 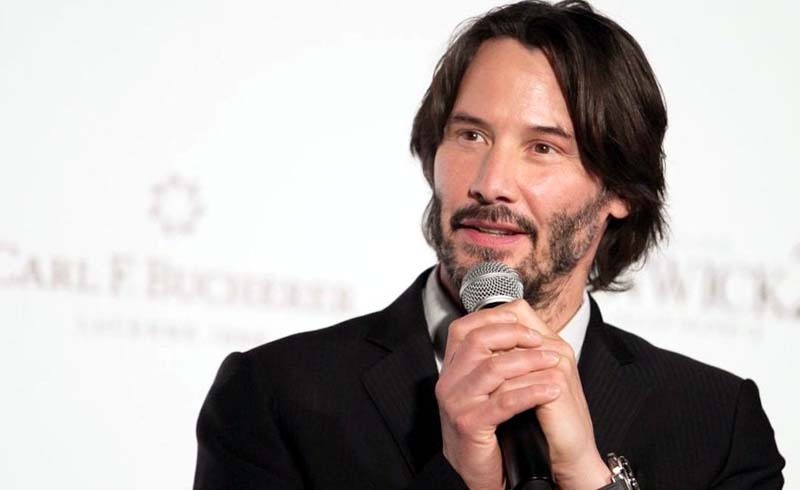 Keanu spent his teenage years at four different high schools while struggling with dyslexia. He eventually graduated but lost his best friend at the age of 23 to a drug overdose, his first child to a miscarriage, and the love of his life to a car accident. When it seemed like things couldn’t get any worse for Keanu, his sister was also diagnosed with leukemia. Thankfully, his sister recovered, and Keanu dedicated his life to helping others. The internet is resplendent with stories of his generosity. One Reddit user, bo2dd2, explained: “Back in the late 90s and fresh out of college I got my first job as an assistant prop designer on the set of Chain Reaction (Keanu was a supporting actor with Morgan Freeman). “Every day for the last few weeks of filming, Keanu treated the stage hands and ‘grunt workers’ (including myself) by taking us out for free breakfast and lunch. He was genuinely a very nice guy to work with. This is just one story amongst hundreds, but Keanu is not the type of guy who makes a habit of turning his generosity into a public relations stunt. He does not need to be recognized for his charity, as evidenced in a revelation that he has been secretly financing children’s hospitals. In addition, Reeves has also donated to SCORE (Spinal Cord Opportunities for Rehabilitation Endowment), a charity founded after a UCLA hockey player’s spinal cord was crushed in a post-season game. The actor was even spotted manning the phones at a Stand Up to Cancer telethon in 2008. This level of humble generosity is not a surprise coming from the man who gave a sizable portion of his proceeds from the Matrix trilogy back to the franchise to fund the costume and special effects teams. Reeves also negotiated a pay cut on the films “The Devil’s Advocate” and “The Replacements” so the projects could hire big name stars Al Pacino and Gene Hackman. Reeves has admitted that he does not equate money with happiness. “For me, I guess I don’t connect the enjoyment and the money,” he told the New York Post in 2000. Reeves has confirmed he will play an upcoming voice role in the Pixar animated family film “Toy Story 4,” according to Collider. The film will star Tim Allen, Annie Potts, Tom Hanks, Joan Cusack, Don Rickles, Estelle Harris, Wallace Shawn, John Ratzenberger, Jeff Pidgeon, Jordan Peele, Keegan-Michael Key, and Blake Clark. The movie will open in theaters on June 21, 2019. Despite all of Keanu Reeves' success on the big screen in films the 54-year-old actor's off-screen life can aptly be described as tragic.